No two days at Deer Mountain are the same. 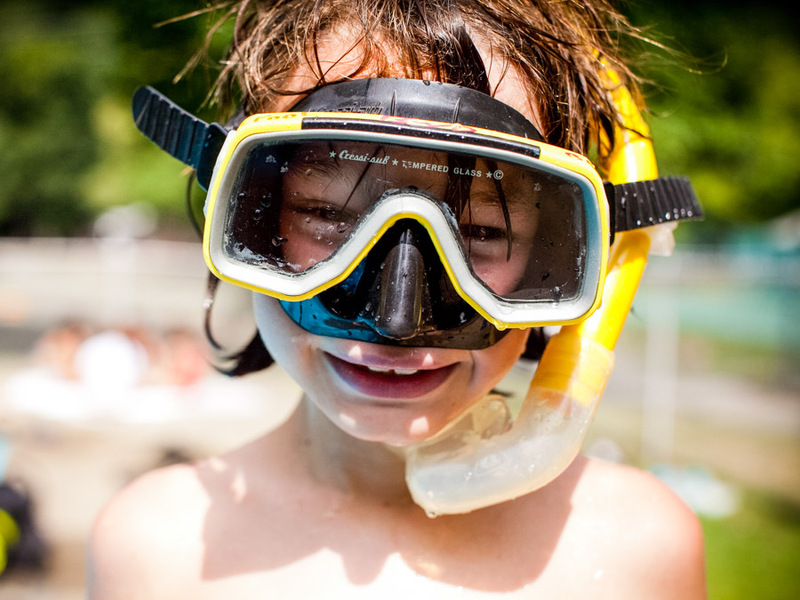 Each summer, we carefully design schedules that offer the full Deer Mountain experience in age-appropriate, supportive, and safe environments. 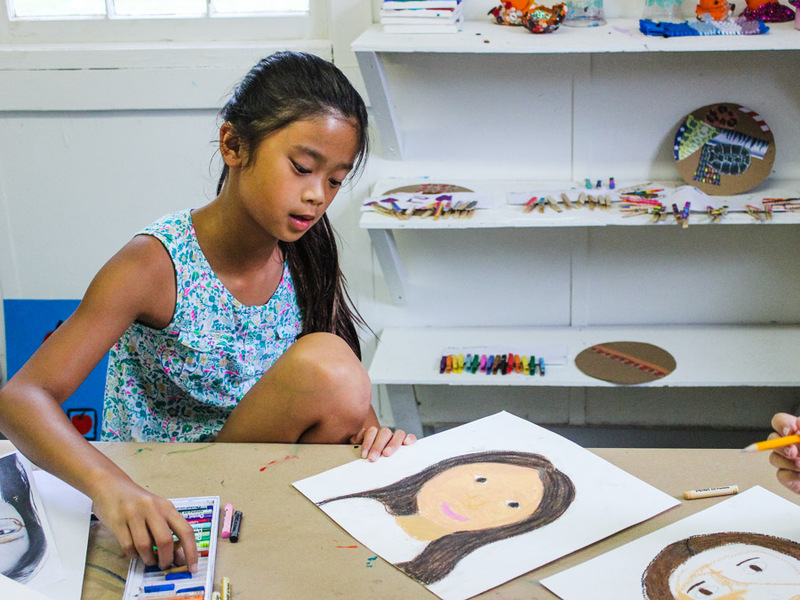 Our goal: to encourage campers to try new things, embrace what they love—and make lasting bonds in the process. At Deer Mountain, camp begins “on wheels”. Our buses are lively with cheering, games, and friendly, camp-wide competition. Supervised by van counselors, bus groups include children of all ages who form strong bonds—and play engagingactivities. Specialists welcome campers each day with big hellos, high fives, and surprises. Even the transition from bus to camp is doused in fun: one day might include the limbo, another day the Macarena. 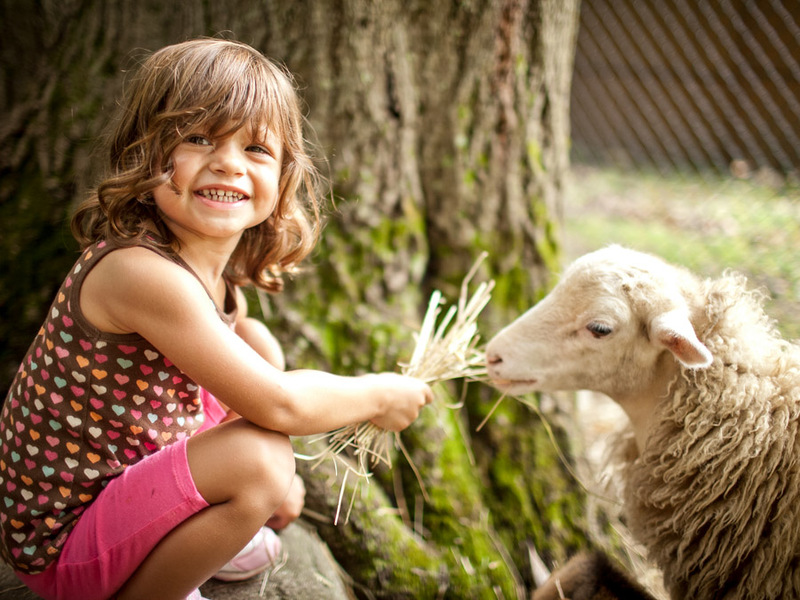 We apply our best creative muscles to keep kids laughing. Warm greetings await our campers as they arrive on our line up field as Counselors, Division Leaders and fellow campers come together for another camp day. Camp officially starts at morning line up. Our Master of Ceremonies always has a new skit or activity up his sleeve: typically wacky and sometimes even hilariously messy. (Counselors, you’ve been warned!). Campers look forward to a fresh 8-period schedule every day. Two swim periods—instructional and recreational—as well as a midday lunch are included daily. The rest of the schedule is a careful balance of different curriculum areas. 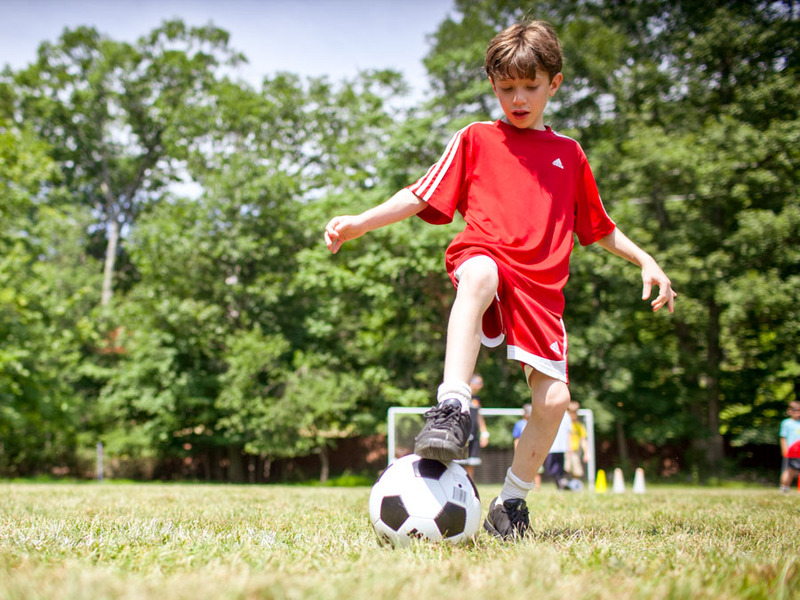 From major team sports to fine arts, a day at camp exposes your child to a world of firsts. All of our activity specialists are professional experts who are also excellent at working with children. Upper divisions enjoy more freedom in activity choice with our TOPS and Club elective programs, as well as off-site trips, as they begin to develop preferences and independence. Logistically, our programmers run things with discipline and practicality—so that your child’s experiences can really shine. 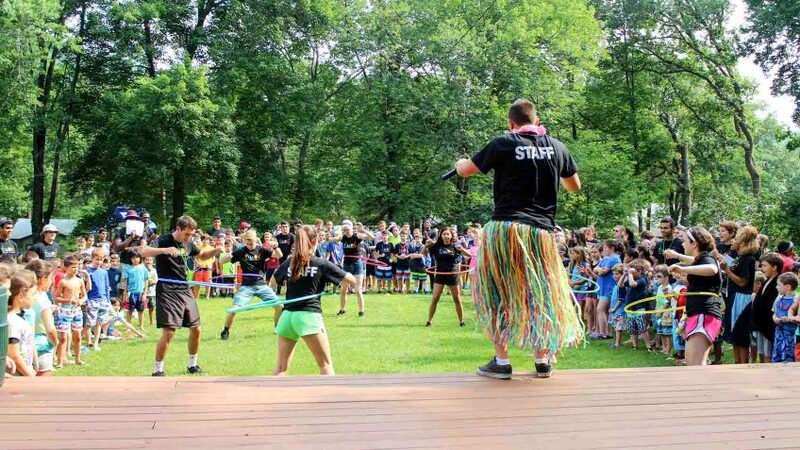 Every week, campers can anticipate one-of-a-kind, special events that add up to an unforgettable summer. From themed division pool parties to camp-wide Olympics, special events add the bells and whistles to our enriching camp program. After a brief afternoon line up, campers get on their buses at the end of the day, singing and cheering all the way home. Get some rest; another exciting day at DMDC awaits.